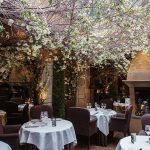 If you are planning a romantic holiday with your partner at the moment, then you are in the right place because in this article we will present you the most romantic restaurants in the world. 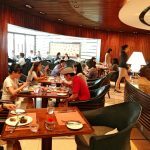 Having dinner in such a location will certainly be extremely impressive and it will give you some extraordinary memories. Therefore, check these places out and see which one of them suits you best. 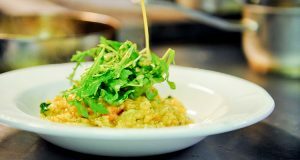 If you want to try something really special and different then you must certainly choose this location. The Turtle Island restaurant provides the ultimate in intimate dining, which means a table for two placed on a lantern-lit wooden float, right in the middle of the stunning Blue Lagoon. 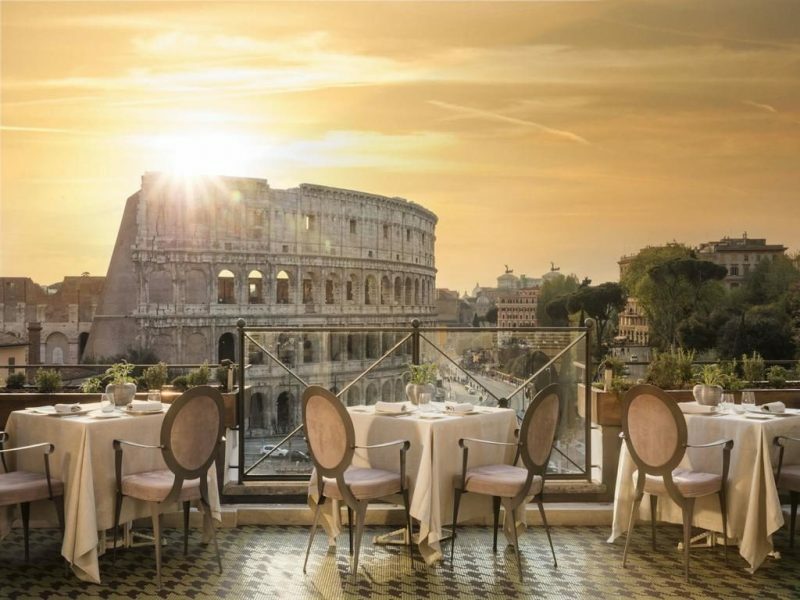 This is another lovely restaurant to go with your partner, in case you visit the beautiful Rome. 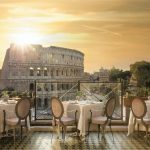 The view of the Colosseum from this place is absolutely spectacular and we are sure that you and your sweetheart will feel fantastic. More than this, the authentic Italian cuisine that Ristorante Aroma serves will make your night unforgettable. London itself is a very romantic place where you should go with your loved one. 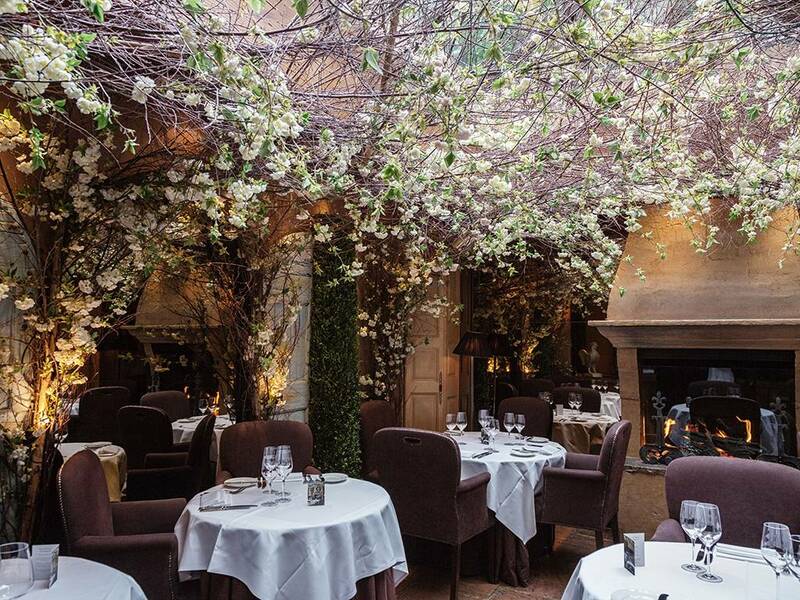 However, in order to make your visit here even more amazing, you must dine at Clos Maggiore. The wonderful displays of cherry blossoms create a very romantic atmosphere, and we are also sure that you will absolutely love the warm fire. The French delicacies from here taste absolutely amazing. Paris is without a doubt one of the most romantic cities all over the world that you should visit with your partner. If you a vacation here, then you must book a table at Tour D’Argent, a very lovely restaurant that offers views of Notre Dame and the Seine River. The location claims it was founded in 1582, and it remained very popular over time. If you go here we recommend you to try the pressed duck which is the specialty of this French restaurant. Escape the busy and noisy Los Angeles traffic by dining at The Little Doors. This hidden city gem has a very elegant courtyard and rustic interior décor that will make you feel like home. The staff is professional and ready to please you at all times. We guarantee that you and your partner will feel extremely comfortable and cozy in this simple yet romantic setting. Here, you will certainly have an amazing experience as you will enjoy a stunning view of the sea. This restaurant located in Cape Point, South Africa, serves delicious seafood dishes, European food, and even vegetarian meals. Since this is a very popular place you must make sure you book a table in advance in order to have the most romantic dinner ever. The prices here are quite high, but it is surely worth every penny because you will experience something really different and amazing. Therefore, don’t lose precious time and start organizing your trip to Cape Point.